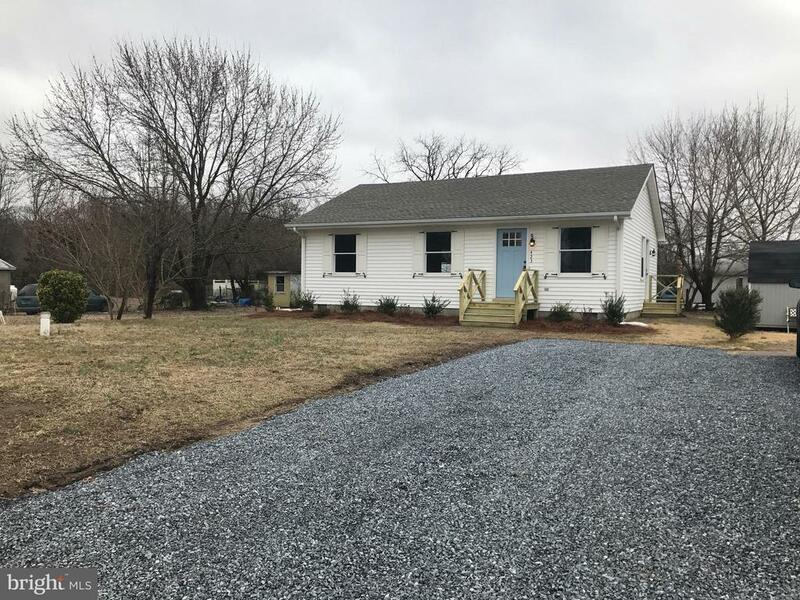 All Millington homes currently listed for sale in Millington as of 04/21/2019 are shown below. You can change the search criteria at any time by pressing the 'Change Search' button below. If you have any questions or you would like more information about any Millington homes for sale or other Millington real estate, please contact us and one of our knowledgeable Millington REALTORS® would be pleased to assist you. "Rare Find! Many Possibilities... 129 Acre Private Hunting Club. 30 Acres used for Trap Shooting. 4500 sqft Clubhouse w/ Showers, Large Comm. Kitchen. 24 Event Traps, 2 Practice Traps-Skyline Targets. 76 Overnight Camper Hookups w/Water and 30-60 Amps. 1 Available 5 Acre Home Site, Boarders 8 Acre Unicorn Mill Lake. 2 Wells and Septic. An Abundance of Hunting and Fishing. 40 min to Bay Bridge." "Enjoy the Country Life minutes to Rt 301! 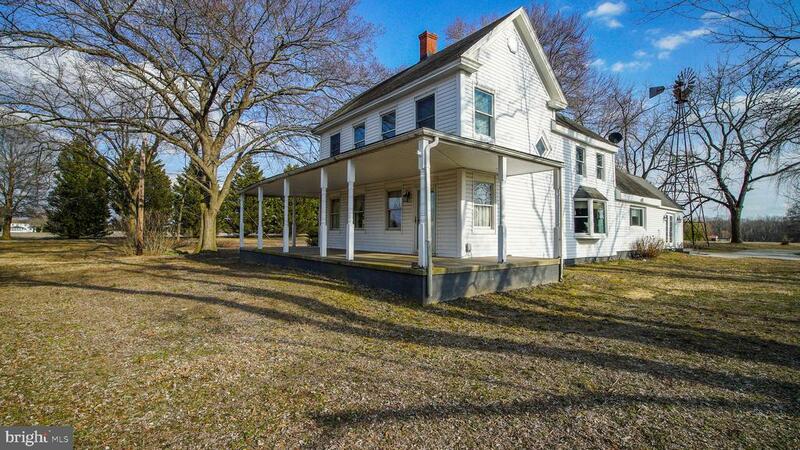 Wonderful renovated farmhouse on a total of 57+ acres. Valted ceilings with exposed wood beams and lots of windows. 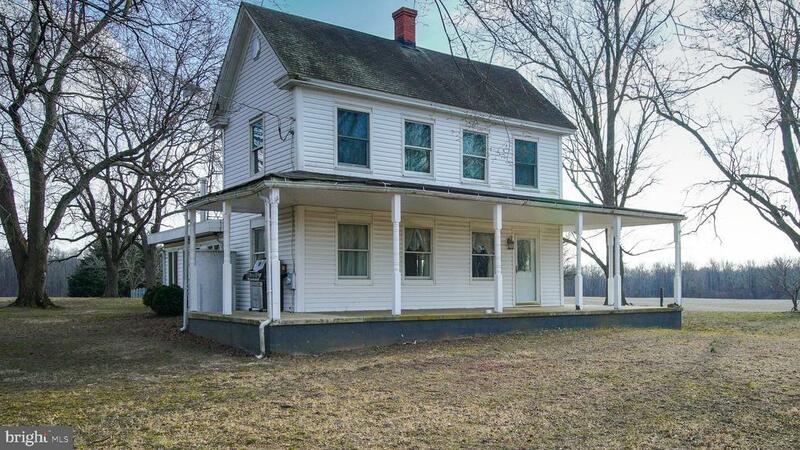 2 Parcels, the house is on lot 1A with 29+ acres, barn, dog kennel. Lot 1B is 27+ acres with a perc approved septic site. Lots of possibilities!" "PLEASE NOTE! THE PREVIOUS LISITNG WAS FOR ONLY 29 ACRES. THIS LISTING IS FOR 2 PARCELS TOTALING 57 ACRES. Wonderful renovated farmhouse on total of 57 acres. This property is 2 parcels, lot 1B has 27.89 and lot 1A has 29.18. The house is on parcel 1A. Parcel 1B is perk approved. Ground is partly wooded and partly in crops. Not in Preservation. Old barn and out buildings included. Close to Rt 301"
"Pride of ownership shows in this Dutch Colonial designed home located on the upper Chester River! The original section of this home was built in 1999 and used initially as a weekend retreat. The present owners said we love it here and built a spacious 3,500+/- square foot addition with all of the bells and whistles that include 2'x6 exterior wall construction, gourmet kitchen with granite counters, a crafts room, open living/dining areas with a wood burning fireplace, tankless Rinnai water heaters and some great outdoor living spaces! The original section is perfect could be in-laws/au pair's suite which offers a large open living area and fully functional kitchen. The owners suite offers seasonal views of the river and has an amazing walk-in shower and access to a deck for morning coffee with easy access to the patio below. A short walk through the woods will deliver panoramic views of the Chester River and some of the most beautiful sunsets you can imagine! Did I mention the workshop with its own heating and cooling system? There is plenty of room in the shop (23'x21')for the do it your selfer to build whatever comes to mind. If the 2.74+/- acres isn't enough land then Lots 9 and 10 can be purchased as well. Such an amazing property!!" "Pride of ownership is evident in this fully brick ranch home. 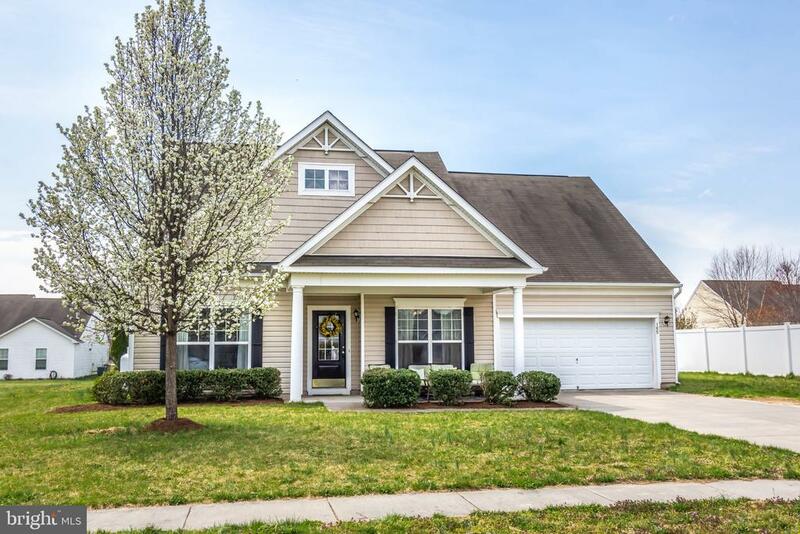 This home features a brand new kitchen with custom cabinets and granite counter tops, hardwood floors, a new roof, large family room with gas log fireplace, updated bathrooms, an attached 2 car garage, full basement, and a large sunroom overlooking the in ground pool! Outside is a 30x45 pole barn with electric and water and extensive landscaping. 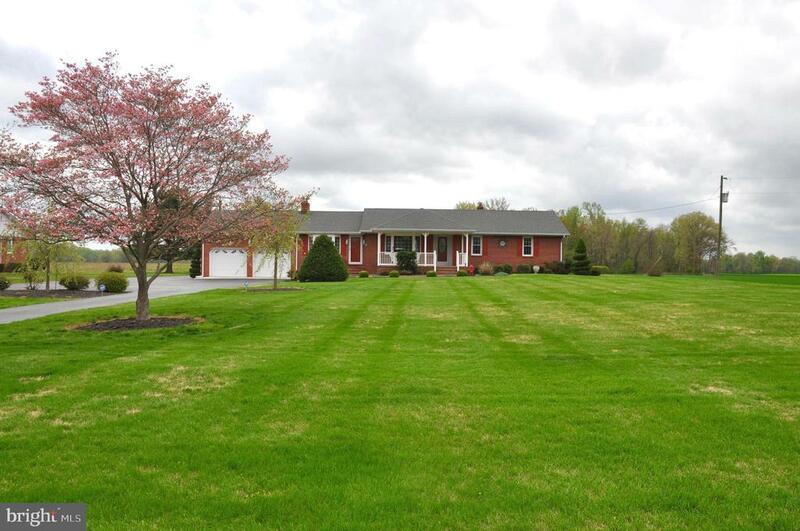 Enjoy peaceful country living with easy access to Middletown and Dover. This property is truly a must see to appreciate!" "Look at this curb appeal! Beautiful home in highly sought after neighborhood. 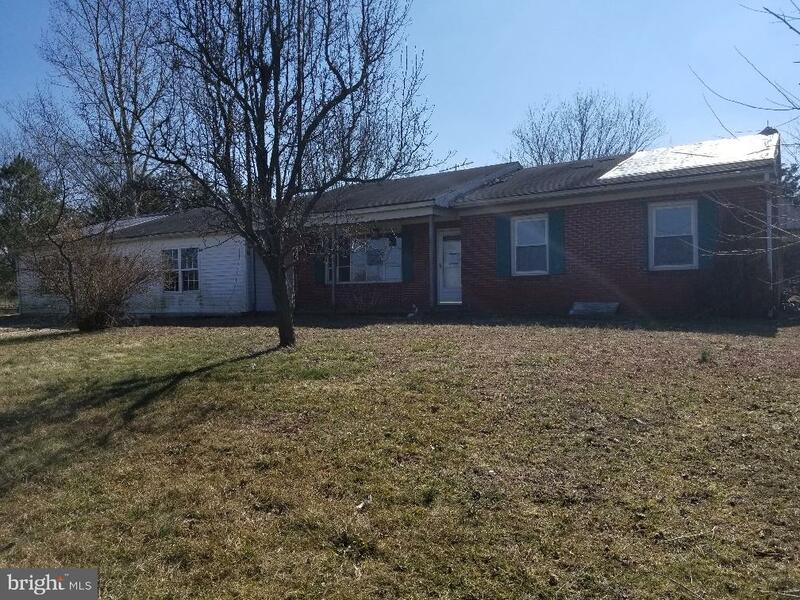 This ranch style home has 3 bedrooms and 2 full baths. Gleaming hardwood floors throughout common living areas. Large great room with vaulted ceilings will definitely fit all of your furniture. Open kitchen with Corian counter tops, new backsplash, double wall oven and breakfast bar overlook the great room. Separate dining room with crown molding and chair rail. Master suite with walk in closet is located toward the back of the house. Large master bath with separate his and her vanities. 2 bedrooms and 2nd bath are on the opposite side of the house. 3rd bedroom had been used as an office and features glass french doors. Add solid doors for privacy. Sliding glass doors off the great room lead to the low maintenance, composite deck, Back yard which is completely fenced in for privacy. Nice sized shed and herb garden. 2 car attached garage with access to floored attic for storage. This home shows like a model. Make your appointment today!" 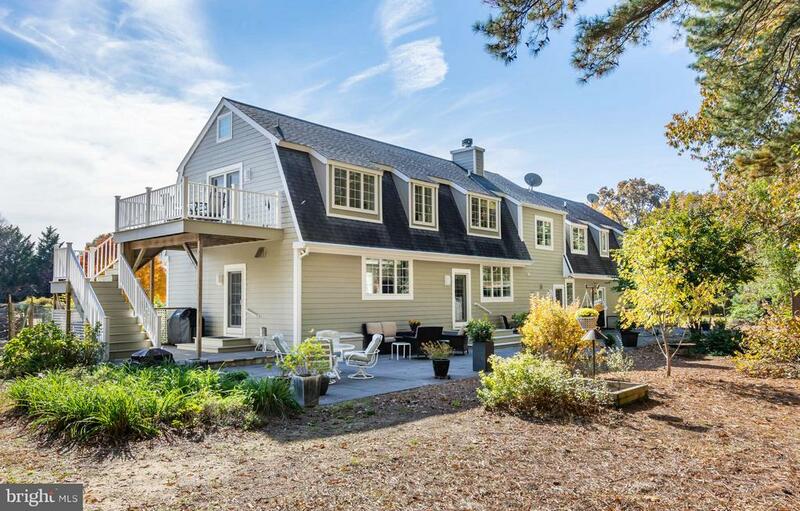 "Quiet Upper Chester River Waterfront home on almost 3 partially wooded acres. Relaxing rear screened porch looks out over the river with great fishing right from your own backyard! Living room with soaring ceilings and AMAZING field stone two-story fireplace with open hearth with propane insert. Open floor plan lends itself to many lifestyles and loads of natural light. Driveway has been redone with new stone. Conveniently located just off Rt. 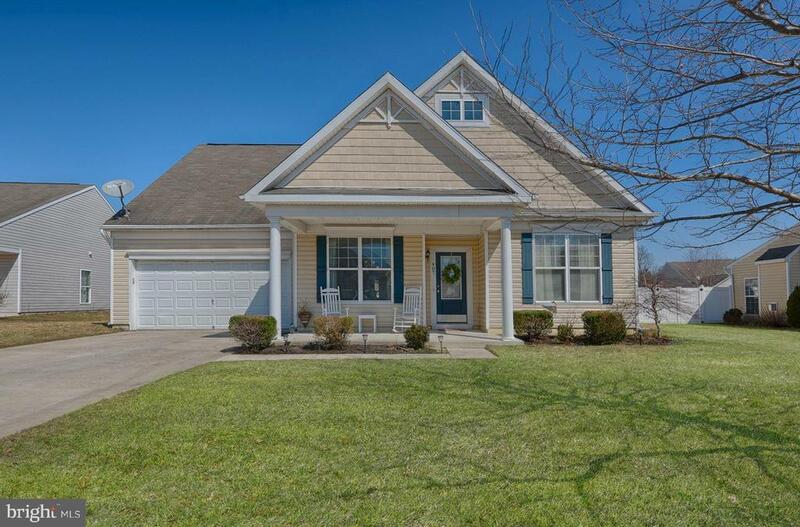 301 with close access to Middletown, DE and points north for commuting. This home is definitely worth a look, so call today to come check it out!" "Get ready for front porch sitting, walking to the pool and relaxing in your master suite. As you enter your new home you are welcomed by the vaulted ceilings and view of your back yard from across the room. Enjoy one level living that features a split floor plan giving you privacy in your master suite. His and hers vanities, separate shower and jetted tub make you feel pampered every day. Entertain while cooking in your large open kitchen overlooking the great room. During the colder months sip your cup of coffee in front of the gas fireplace. Run your errands conveniently since you are only20 min from everything Middletown, DE has to offer! This is it! Welcome to your home sweet home! 100% Financing Available for qualified buyers!" "One Level, turn-key living in the charming downtown community of Millington. Completely remodeled home ready for your furniture. 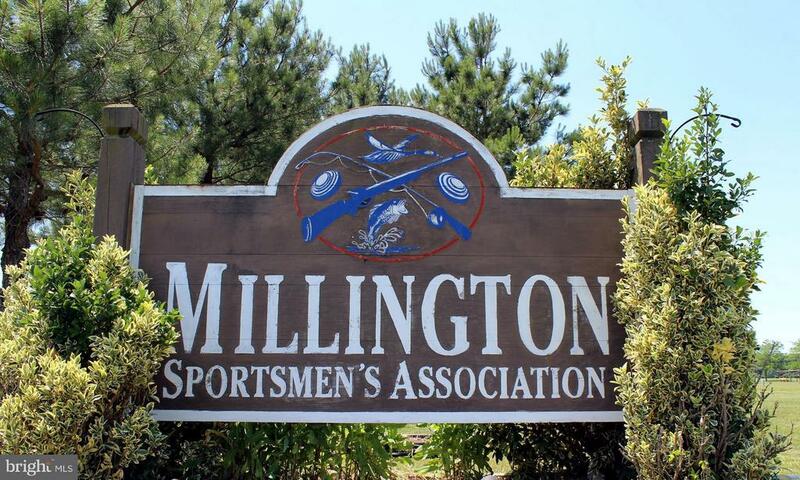 Stress free living in revitalized Millington. Close to Rte 301 for easy jump on jump off if need to commute to work." "Investment opportunity! Fix and flip? Repair and rent?? 3 Bedrooms, Large Bath, Multiple sheds in the fenced rear yard. 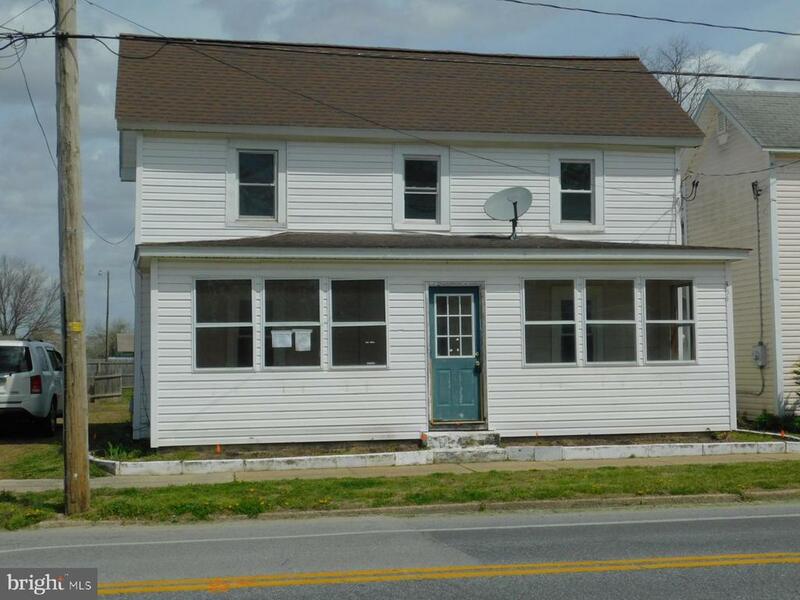 Enclosed front porch, Rear utility room, Spacious off-street parking." 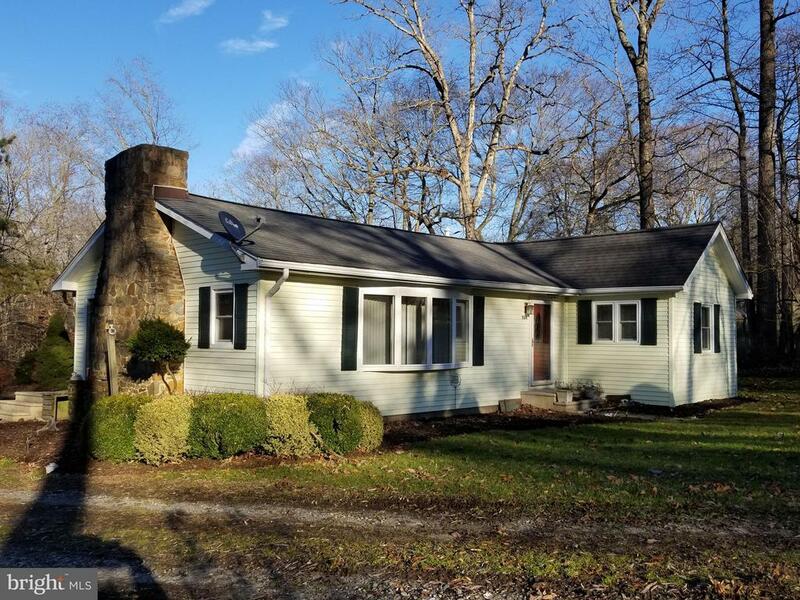 "Sprawling ranch home with tons of space and a room for everyone! Imagine living in your own home with space to roam and overlooking farmland, and a nice big backyard with shade trees. While this home will need repair, it is has a great base to work with here. Perfect setup for multi-generational living. Come take a look at everything this home has to offer!"